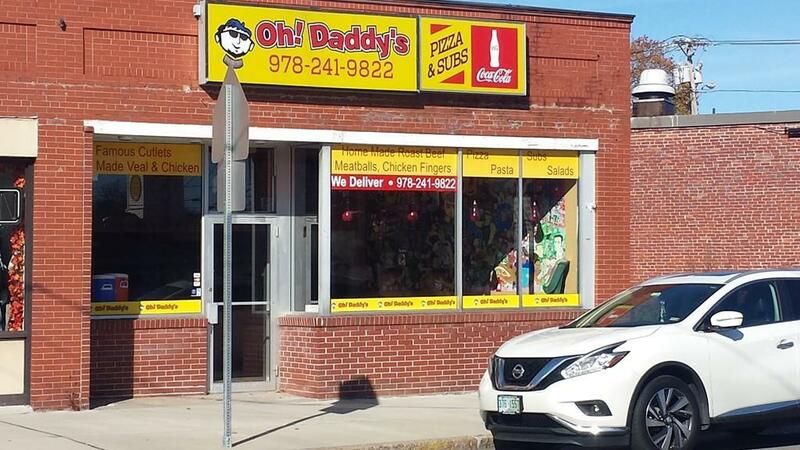 OH Daddy's Pizza and Subs is for sale! A long time established and very successful pizza location is looking for new owners. Due to retirement the establishment is currently closed. Tons of foot traffic and car traffic on a very busy street. All Income- Expense Numbers as well as Inventory list are available and owner is willing to included trademarked name. Landlord is also available/interested for long term lease agreement. If you want to expand existing business or start a new one this is the location! Income producing location even on reduced hours before retirement. It will cost you significantly more in start up costs at any other location. OH Daddy.. is this a fantastic opportunity!